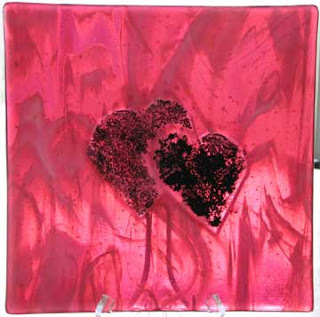 One of my fused pieces will appear in the Find Your Heart in the Art show. The show is Nov. 1 and is a benefit for the American Heart Association. Show details can be found here.